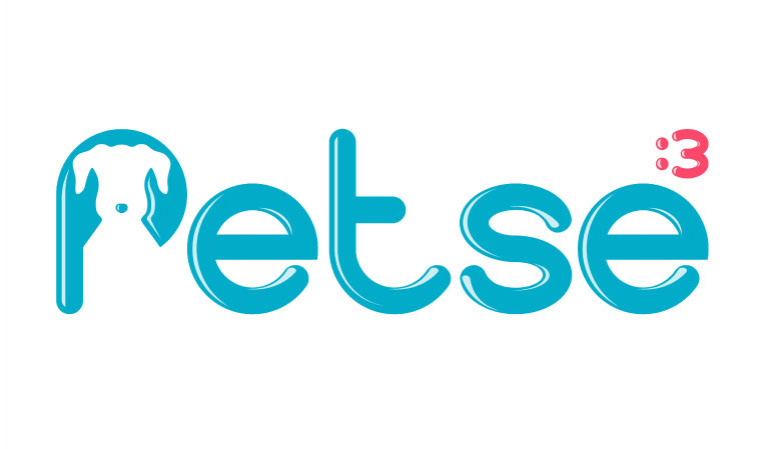 Petseee is an innovative pet management mobile app that connects the dots and stimulates a positive social impact with a whole new vision for the pet community. The spectrum of our services covers the following: buy & sell, lost & found, adoption, pet accessories, vet online consultations, petcyclopedia for quick tips, geolocation of nearby vets, pet walking, and mating services as well. At Petseee, we authenticate the identity of not only our subscribers but also our pets so that no stolen ones can be displayed on our platform. Towards that goal, we adopt the newest techniques especially those of artificial intelligence for breed identification and iris/face recognition.